This is the First and Only Training program on how to draft a perfect Fantasy Football Roster. 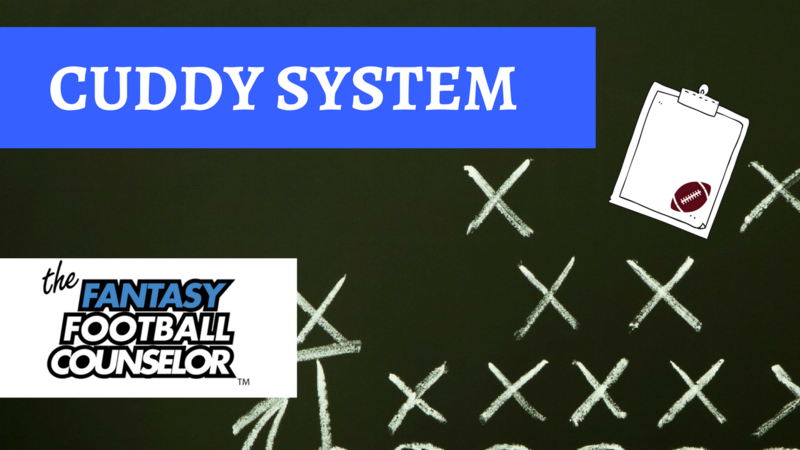 The CUDDY system has helped thousands crush their Fantasy leagues. In this program you get the full training video system from Joseph Robert, The Fantasy Football Counselor. Order today and get a major advantage in Daily and Year long Fantasy Football!